Try a free taster session with the Royal Academy of Dance, taught by highly experienced tutors. Places are limited, so book now to secure your place. Family Dance: The perfect introduction to movement and dance for toddlers aged 2½ and above with their parent, grandparent or carer. 09:30 – 10:30. 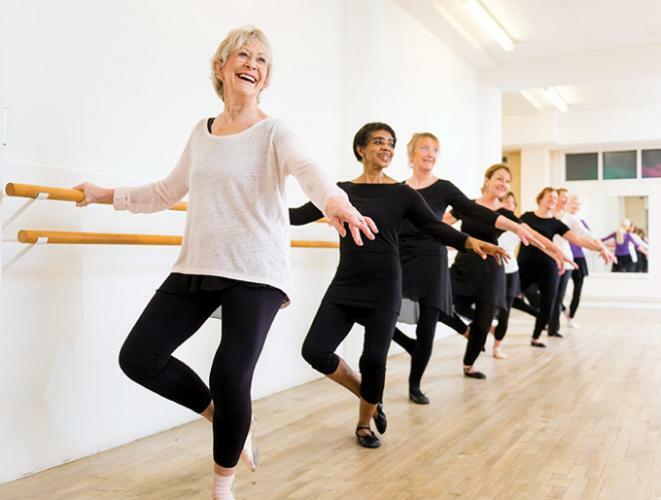 Silver Swans: A fun ballet-based movement class for ages 55+ designed to help improve mobility, coordination and energy levels. Suitable for all levels. 11:00 – 12:00.